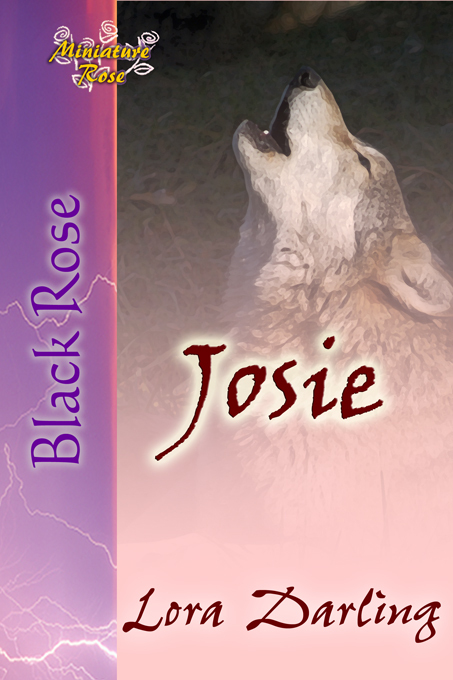 Josie's mate has just been killed by ruthless hunters. Copyright 2012 Lora Darling. All rights reserved.